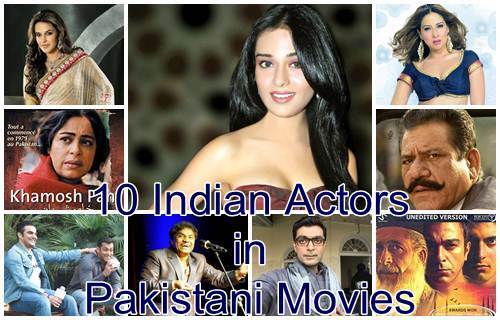 Today we will update you about 10 Indian actors who appeared in Pakistani films. A number of Pakistani actors and actresses have appeared in Bollywood movies, you can see a list of Pakistani actors who worked in Indian movies here. But many of you will be surprised to know that there are also some Indian actors who have worked in Pakistani movies and TV shows. we hear success stories of various Pakistani celebrities proving their spirit in Bollywood from Meera to Veena Malik, Fawad Khan to Ali Zafar, Saba Qamar to Mahira Khan and so more. Here is a list of some of the more famous Indian actors who appeared in Pakistani films. 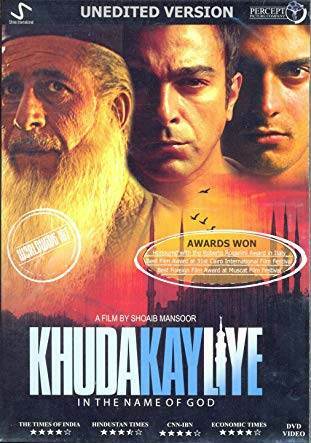 A prominent actor of Indian film industry, Naseeruddin Shah has appeared in two Pakistani films namely Khuda Ke Liye (2007) and Zinda Bhaag (2013). Both of the films were super hit. 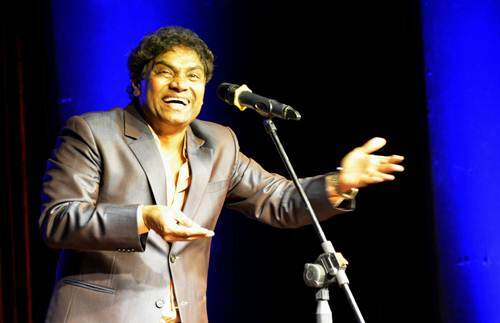 Yes you read it right that the renowned Indian comedian and actor Johnny Lever played a comic role in the Pakistani Film Love Mein Ghum released in 2011. Johny Lever has a huge fan following in both countries India and Pakistan. 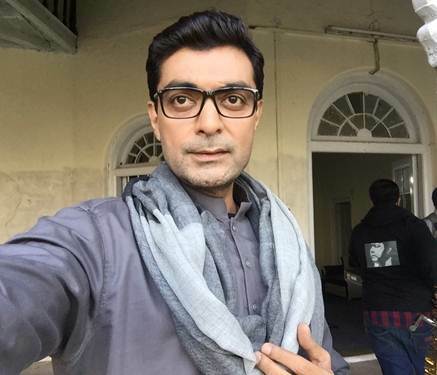 Alyy Khan is a famous face on Indian TV and films. He is a British Pakistani actor who has worked in Hollywood, Bollywood and also in Lollywood. Now he has done many TV dramas for Pakistani entertainment industry. His Pakistani TV serials include dramas like Kabhi Kabhi, Saat Pardo Mein and many others for various Pakistani channels. Arbaaz Khan is an acclaimed actor of Bollywood and brother of Bollywood superstar Salman Khan. He has acted in Godfather, a Pakistani film of 2007. The Indian TV presenter and film actress Amrita Arora also appeared in Godfather. 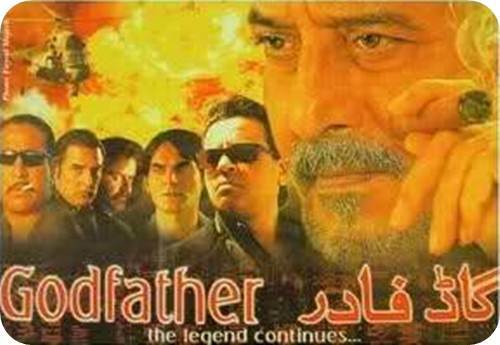 Pakistani film Godfather has a cast of both Pakistani and Indian Actors. Indian actors were Arbaaz Khan, Amrita Arora, Vinod Khanna, Kim Sharma, Preeti Jhangiani and Hrishitaa Bhatt. While Pakistani actors were Meera, Mikaal Zulfiqar, Ajab Gul, Shafqat Cheema and Atiqa Odho. But the film could not see much success on box office. Famous Indian model and actress Neha Dhupia appeared in a song of the Pakistani film Kabhi Pyar Na Karna in the year 2008. Pakistani actresses Veena Malik and Zaara Sheikh with Pakistani superstar Moamar Rana were in the lead role. 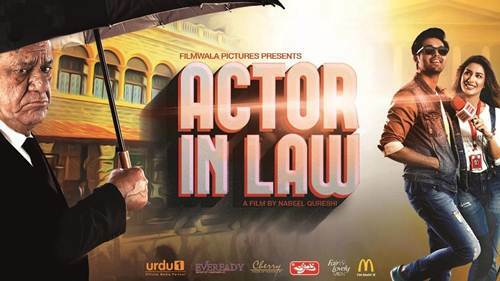 The late Bollywood actor had worked in a Pakistani super hit movie Actor In Law. He played the bad man role in Lollywood movie Virsa. 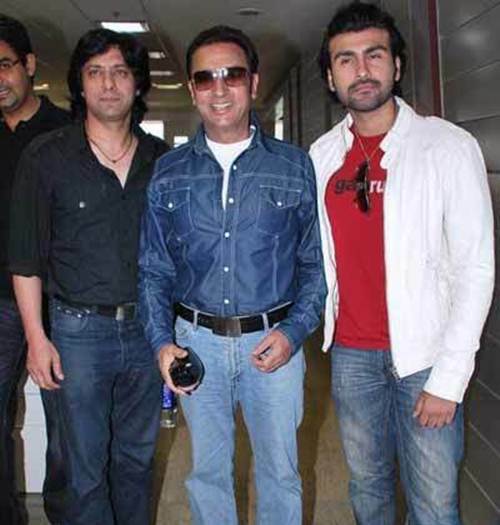 Indian actor Arya Babbar also acted in this movie. 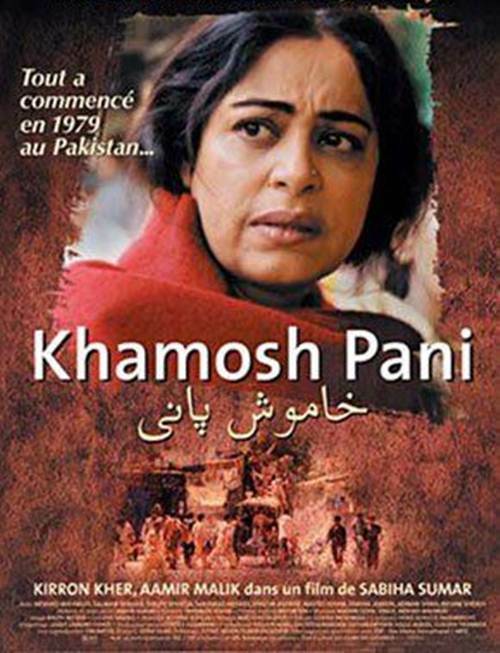 The creative actress Kirron Kher did a landmark Pakistani film called Khamosh Pani in 2003. This film was shot in a Pakistani village and released in the cinemas of both countries; Pakistan and India. This film won many international awards. Kirron Kher won Best Actress Award at the Locarno Film Festival in Switzerland for her acting in this film. 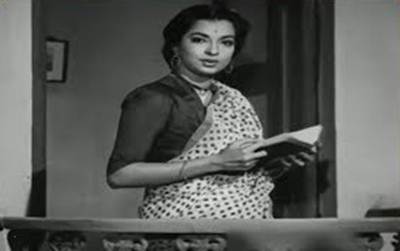 Late Sheila Ramani was perhaps the first Indian actress who appeared in a Pakistani film Anokhi in 1959.